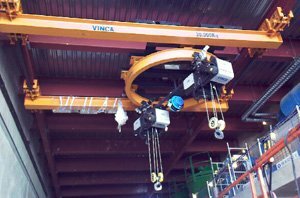 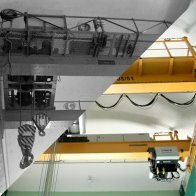 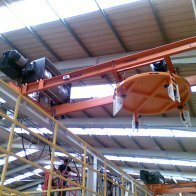 Would you like more information about Special crane? 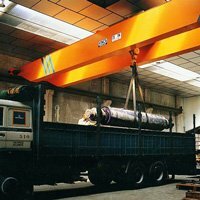 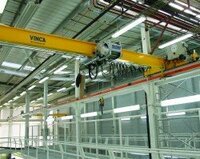 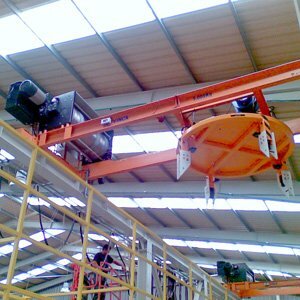 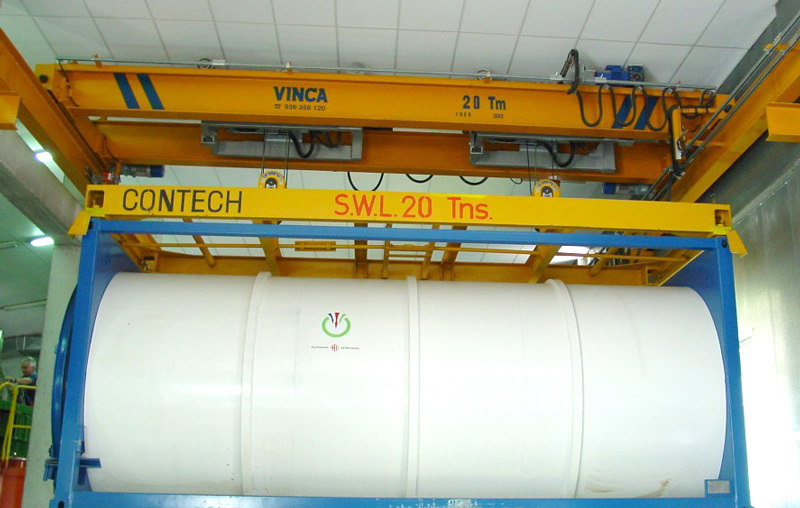 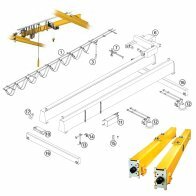 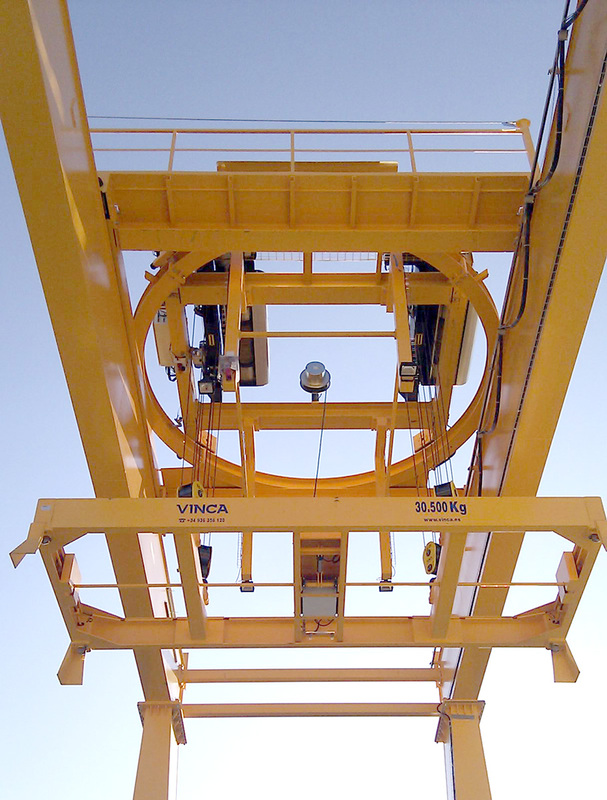 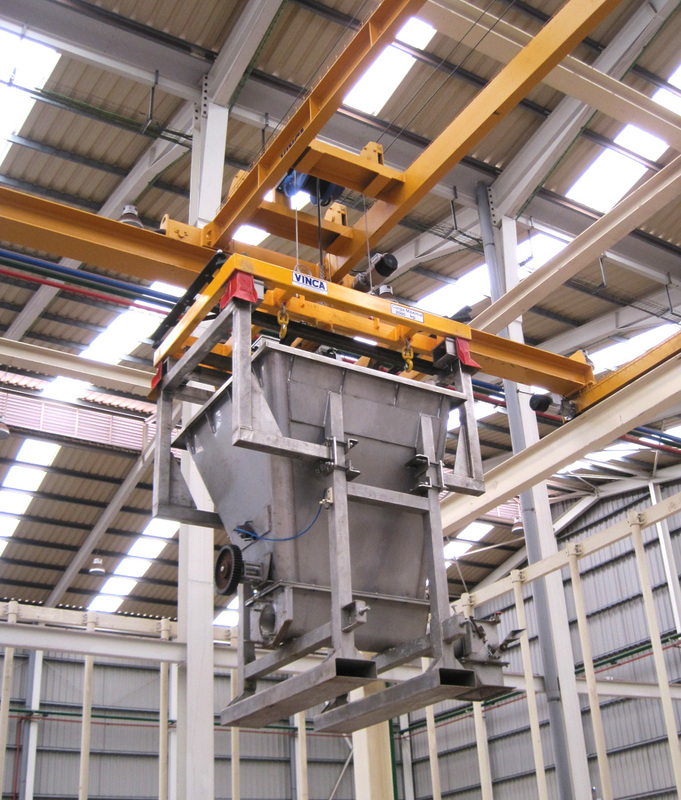 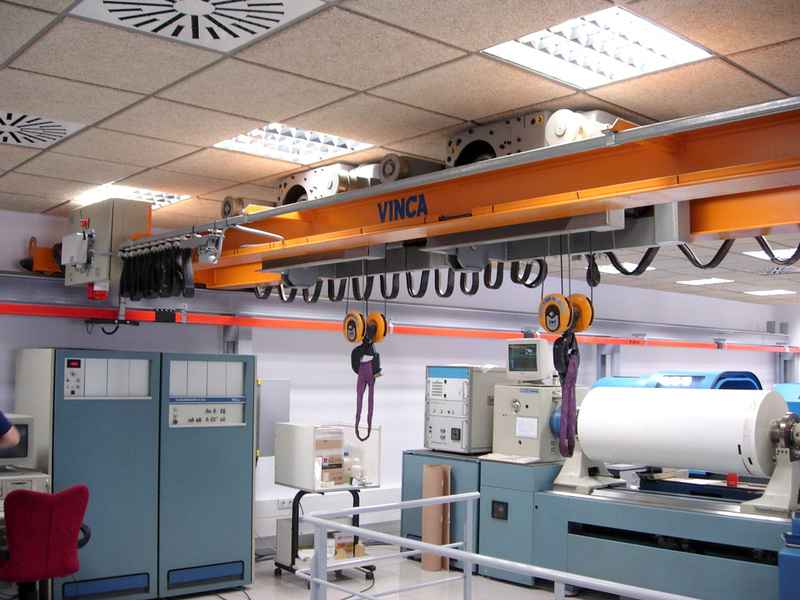 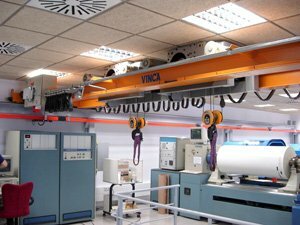 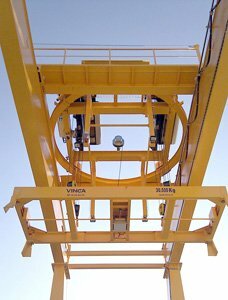 We can make special cranes depending on the characteristics required by the customer . 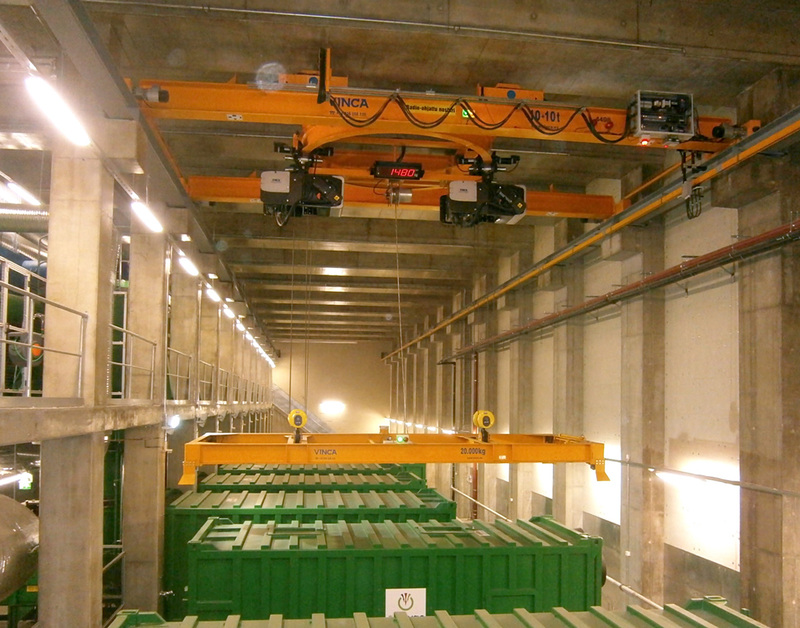 Cranes for special charges .